What is the perfect AW bag? 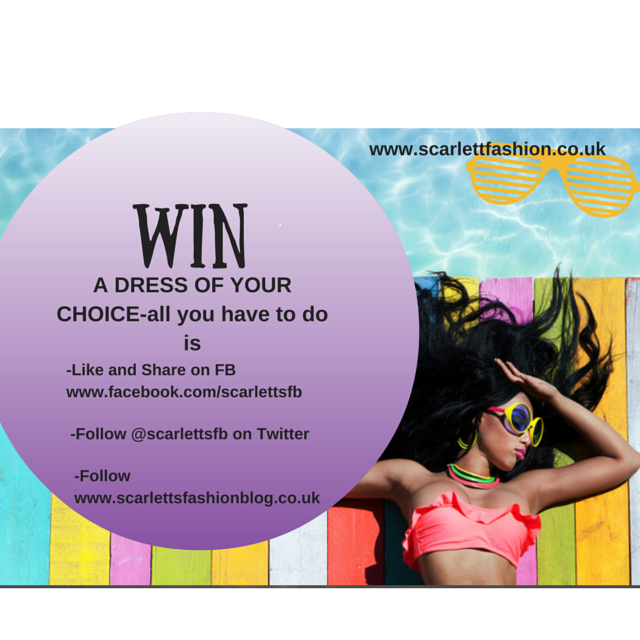 As you all know, my first passion is clothes. My second great love is bags. I ADORE bags. Always have done since I was a little girl. I can see that this love has been inherited by Scarlett. She has to have a little bag with her at all times, whether it be a pink Peppa satchel, or blue version of George (if you're a mummy you'll know what I'm talking about) or a simple shopping bag. You can see that the pleasure it gives her as she carries "her possessions" around with her. Her little world in a carrier bag. We have a quirky range of unique Autumn bags from Missco Girl, a US brand who only recently started selling in the UK. I was instantly drawn to them as they are all so individual in style and colour. The quality is second to none, making them look far more expensive than they actually are. 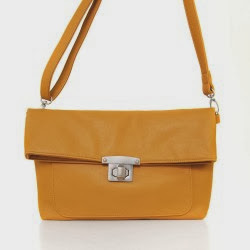 The Satchel is the signature style of Missco Girl, but the styles and colour adapt to the new season. This AW is no exception. Missco have their classic style with Autumnal colours. They are a fantastic size, even big enough for me with all the "mummy" essentials I need. They add colour to any outfit and are a great accessory to any work outfit or even for a night out on the tiles, giving a preppy look. 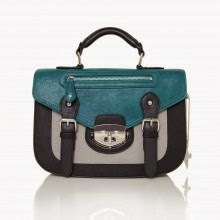 These satchels are a this season MUST, and at £49, I think very reasonable. 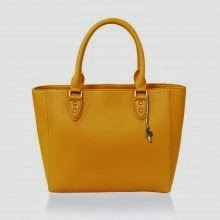 The simple Tote in purple, mustard and black, perfect Autumn colours. 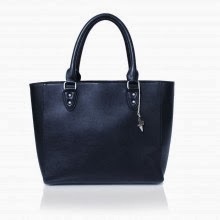 The Tote is classic, simple, sophisticated and elegant. It's simplicity makes it easy to be worn with any item from your wardrobe, the bright colours add a splash of colour to your winter clothes. 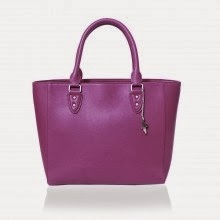 All totes priced at £42. 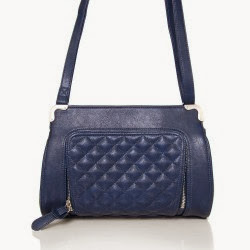 Finally, this cross body zip bag in navy is sooo quirky. It has magnetic corner to keep everything safe. It has a "secret" zip compartment at the front, I don't know about you, but I love compartments in bags! I really love the quilted effect on the front, which almost looks vintage look. Another great classic for your wardrobe, £42. Hope you like this small selection of my favourites, if you want to see the full range, please check out all of our great bags and purses online. I love both of the satchels! They're amazing!